This is time to share your post on high PR site. 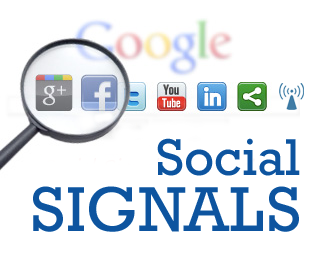 500+ social Signal Biggest and cheapest social signal at seoclerks is ranked 5 out of 5. Based on 4 user reviews.